I want more classic comic characters. 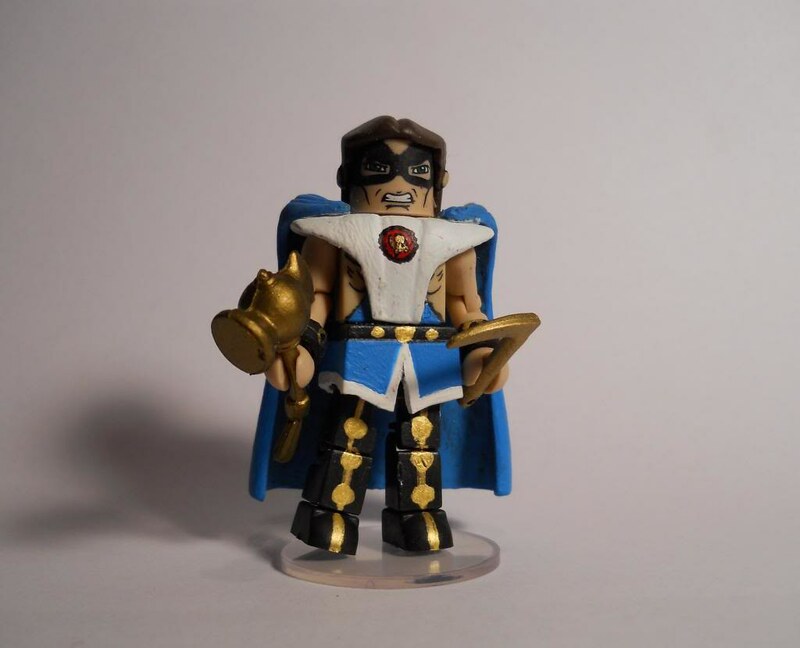 People we haven’t gotten or updates of olllld figures. My dream wave is done-in-one and only has 2 re-treads for completeness sake. If THIS line-up don’t grab ya, then ya got no soul! Presenting the classic “Kirby” Inhumans! -Maximus the Mad (first appearance costume from FF #47 with removable crown) and an Alpha Primitive army builder who has a head or two for swapping. 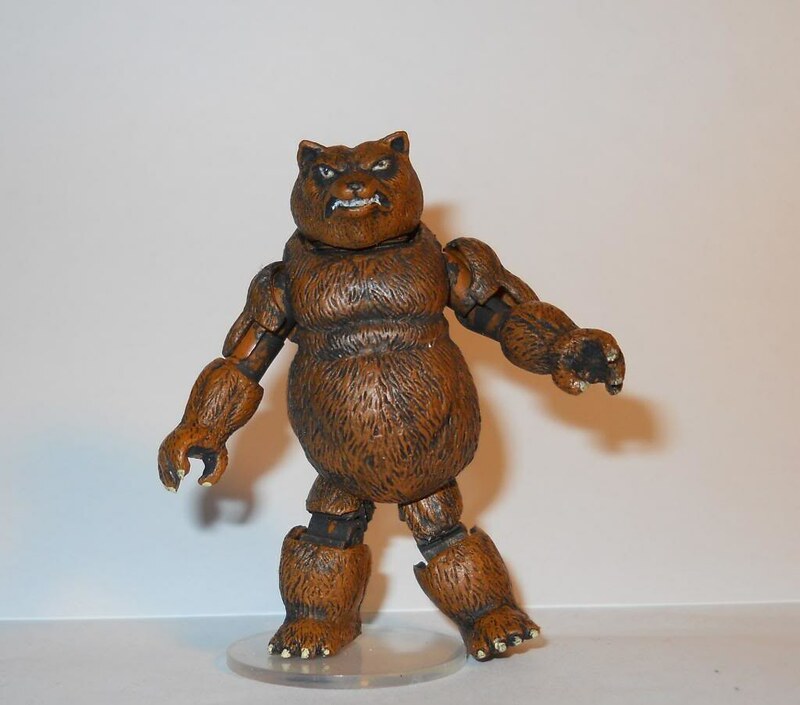 - And a slightly altered color Lockjaw for the BAF and to move all the sets. Luke could even do an exclusive two-pack! - Medusa in her FF costume and Crystal in her FF costume! 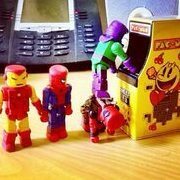 Who says this isn’t the Marvel Age of wishlists?! I would buy the hell out of this set. I just think that we would have to pair them with the FF to sell them. Now that we've been talking about new Captain Britain and Red Guardian, I want a Captain America wave. 8. Patriot. Either of the two versions. This is the easiest custom ever; you literally just have to remove the bandana. Never been able to get my hands on one of those at a reasonable price. There's one on eBay right now from the UK so shipping is crazy, and one on Amazon for $30 plus shipping. Been trying for years to find one and it's probably my most sought after figure that I have left. Maybe Ursa Major could be a Build-A-Bear™. 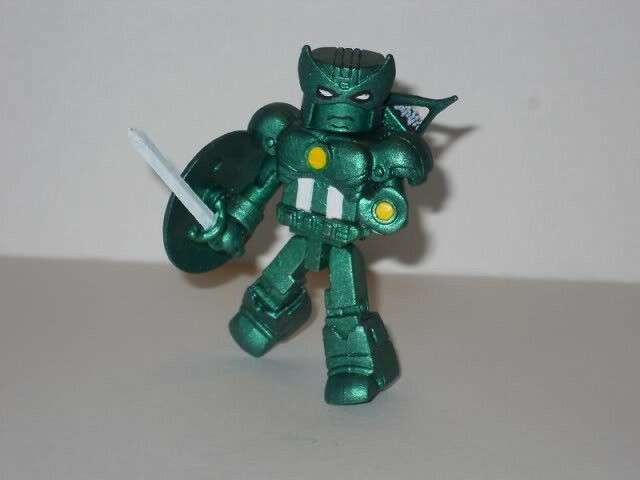 Is this Super Adaptoid? Cause I was thinking that! Anybody who wants one of these from UK, PM me & it shall be done. Probably cheaper to send all 3 to one address...just saying. I was just thinking how one thing I've appreciated about ML lately is how the line consistently cycles through themes so over the course of the year nearly everyone is going to get something they want. It's not Spider-Man, Spider-Man, X-Men, Spider-Man. Whatever the exact theme is it would be nice if DST emulated this approach. Yup. 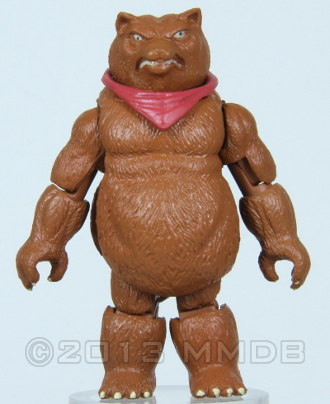 I've been meaning to make a custom of that for a while now but it'd make a fine BAF, IMHO. I love the Red Guardian and Adaptoid! They could either do a second set shortly before/after with the Fantastic Four or mix them two teams together. 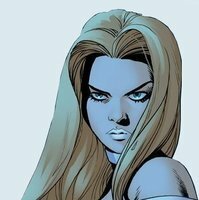 A classic FF could include a classic blue/black costume Sue that’s been long overdo for an update. 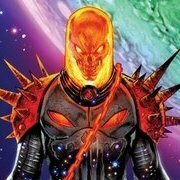 Perhaps a “white hot nova” Human Torch (glow in the dark!) and also yield some fun villains like Dragon Man, Diablo, Wizard, Trapster, Psycho Man, even the Red Ghost with some non-poseable Super-Apes! 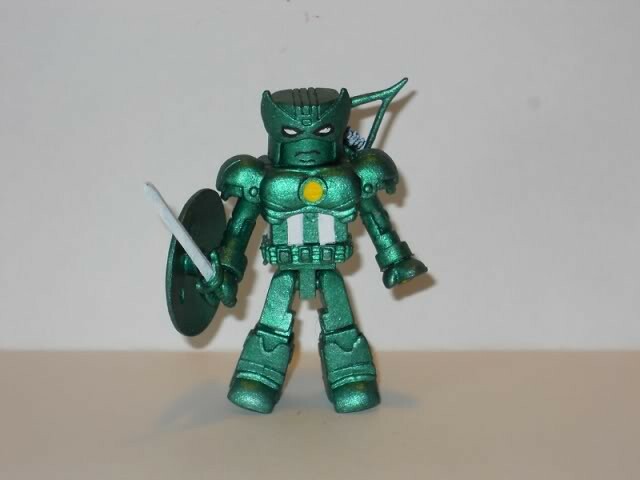 I still standby that the perfect way to bring back the Fantastic Four for minimates is to give a good representation of the current look mixed with some more classic beats DST may have missed so far. The Thing / Some classic villain, Diablo, Wizard, Psycho-Man, etc. A spiky version of the Thing would be nice. Or even re-releasing the last TRU one but with the blue/white tank top “4” look and a few other parts to have different looks. I absolutely will never be satisfied until we get the classic Inhumans. 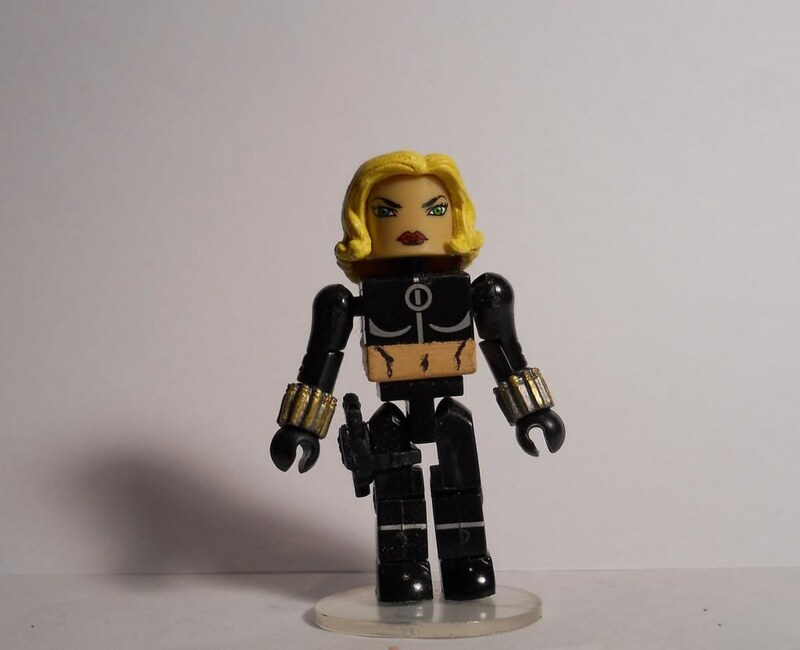 But then again, I also won’t be satisfied until I’ve got a Dragon Alan, Diablo, Max Thinker, Awesome Android, Frightful Four, Red Ghost, etc etc etc. I could make a whole line JUST out of the first, say 50 issues, of FF and be happy for the rest of my life. And, of course, Rick Jones. I've been thinking Galactic Storm would be a PERFECT theme for a wave for a few years now. A mix of some classic and brand new characters. And that's just Avengers! Throw in swappable bomber jackets for everyone if you want to maximize the 90'sness. Even though his reappearance would be redundant, the inclusion of a Captain America would be imperative for anything based off of this story. 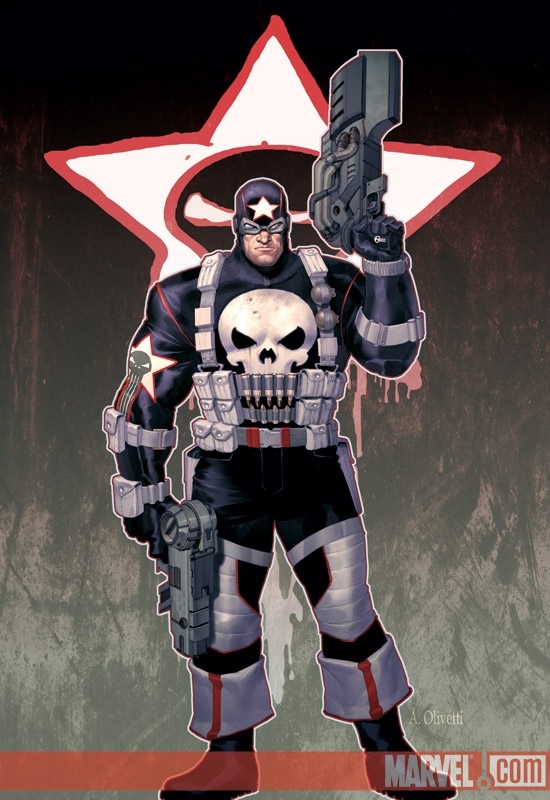 There was a What If based on Operation Galactic Storm that had Cap wear some armor. Or if you want to be very loose, the issues that directly followed Operation Galactic Storm were... CAP-WOLF... Can't say Iron Man space armor is particularly exciting, the one from OGS was just the Neo-Classic armor with a bit of a backpack and no mouth on his helmet. Honestly, a re-do of neo-classic or modular would be more enticing that a obscure armor that doesn't look good to begin with. 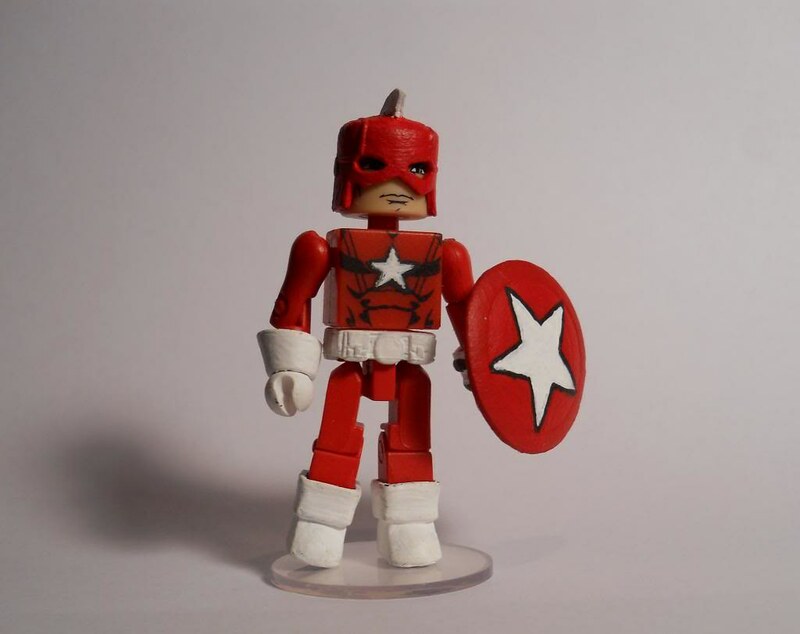 I think a re-do of Wonder Man would be prime fodder for an OGS wave. Since he was one of the 5 "main" characters. Pack him with white Vision. And considering she's in a movie now, Doctor Minerva and Binary would definitely probably be in that wave before a lot of needed Avengers like Starfox, Sersi and Crystal. 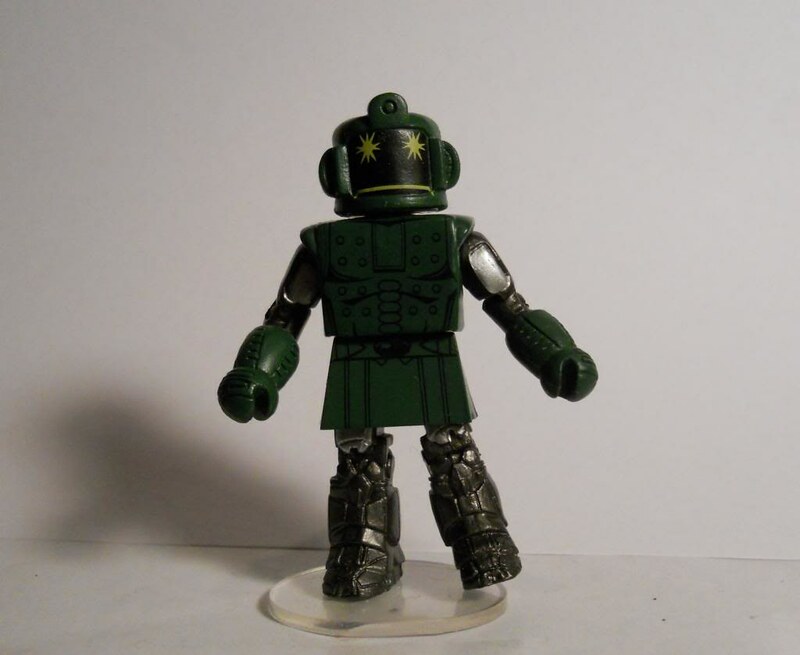 Also if Gilgamesh ever ever gets a Minimate, I will eat a Minimate hat. But I don't ever imagine why they'd do a wave spinning out of a story Marvel themselves ignore. I was hoping we'd get an comic Infinity War wave but it's becoming less and less likely the further we get from that movie. Loads of stuff from that which would be great. A new classic Thanos, bulked up Drax, classic Gamora, Magus, Moondragon, Quasar, Death... heck, even most of those Avengers from OGS (those events were pretty much back-to-back with each other). 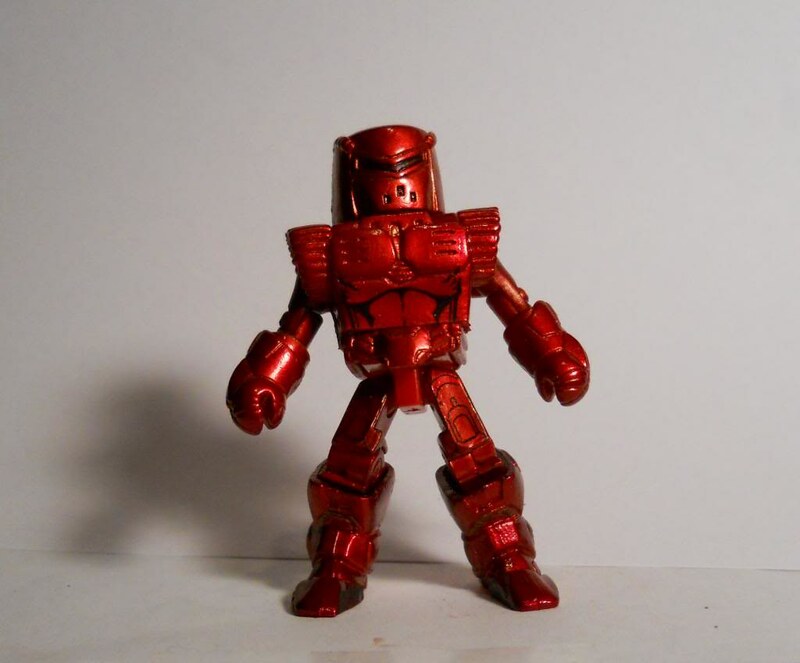 Can't say Iron Man space armor is particularly exciting, the one from OGS was just the Neo-Classic armor with a bit of a backpack and no mouth on his helmet. The helmet is a unique shape so it is distinct from the Neo-Classic Armor. 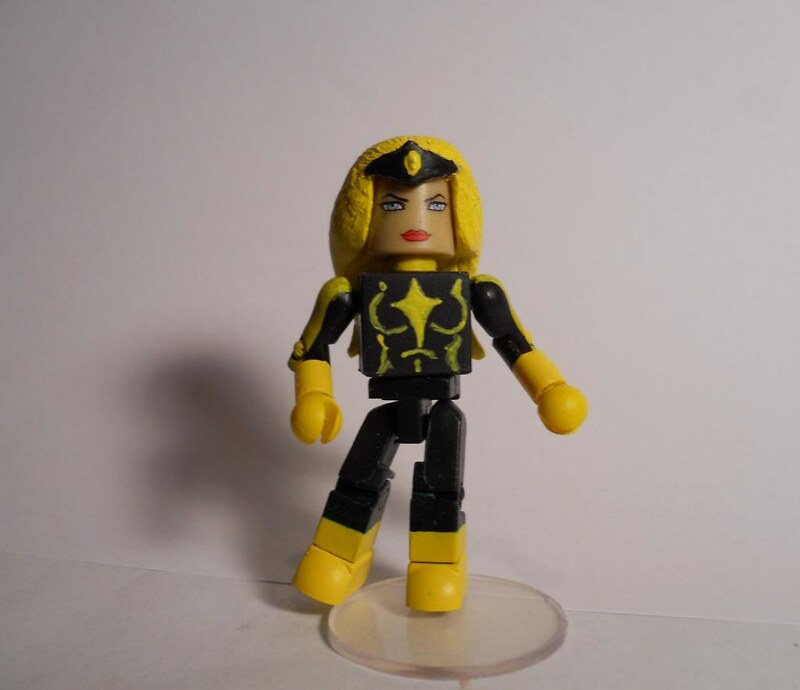 I'm not arguing it's needed or that I find it critical to my collection but it is a distinct look for a main Avenger which DST usually finds appealing. 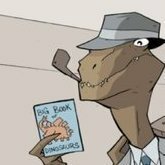 I don't know that anyone thinks it's likely that DST would use the storyline, it's just useful fodder for conversation that's a little more relevant with Captain Marvel's release. And speaking for myself it has a bunch of characters and looks that I'd love to get.